Rent Majestic Metro | Corporate Events | Wedding Locations, Event Spaces and Party Venues. The Majestic Metro, the beautiful architectural detailing along with antiques and art bring a touch of elegance to your event. Making sure it is totally unforgettable! 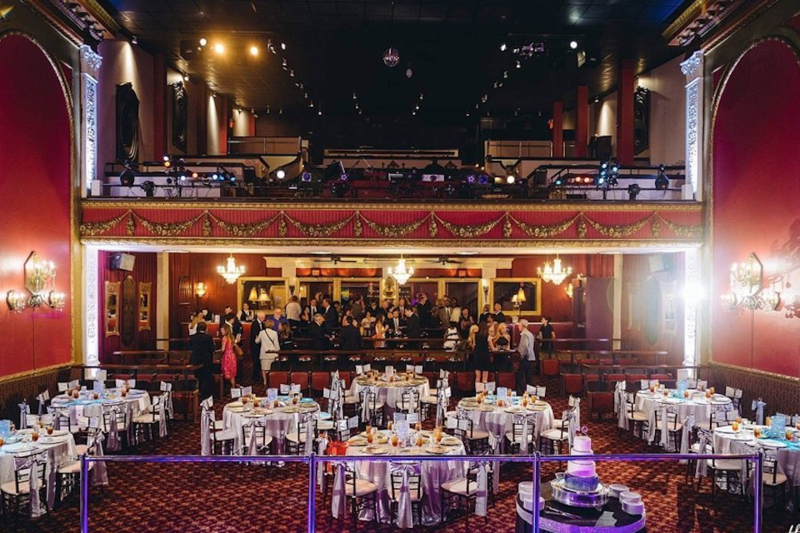 The unique design of the building, along with its' state-of-the-art sound, lighting, and multi-media capabilities make The Majestic Metro the perfect venue to host your event. To make our guest day that more special we allow them to select their own caters or help select caters from a list or preferred.